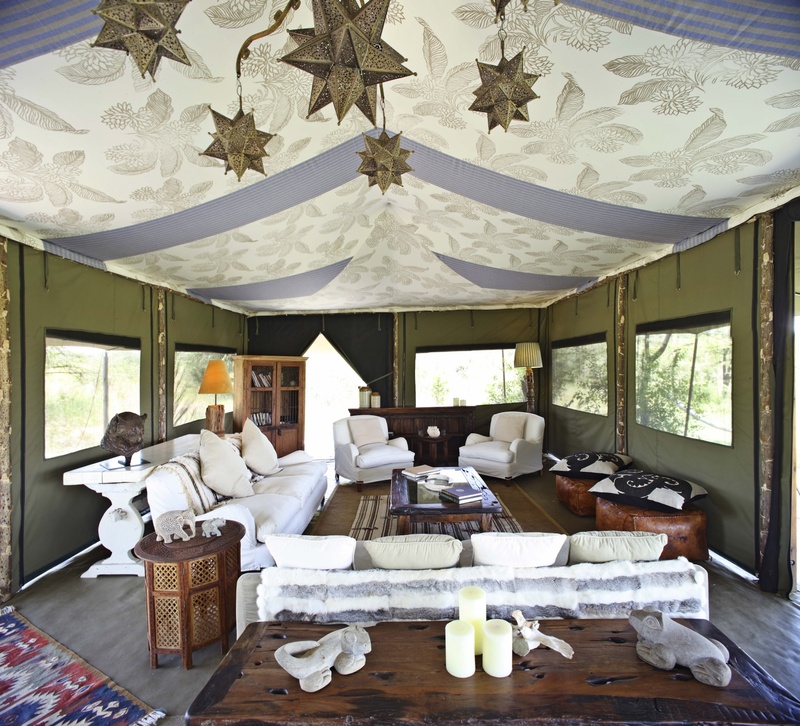 There are a lot of conservation hotels and eco-lodges around these days but few are as credible as Richard’s Camp. Built by two generations of a family that moved to Kenya and helped local tribes lobby for the creation of the Masai Mara conservation area, Richard’s Camp has a happy relationship with the local tribes. 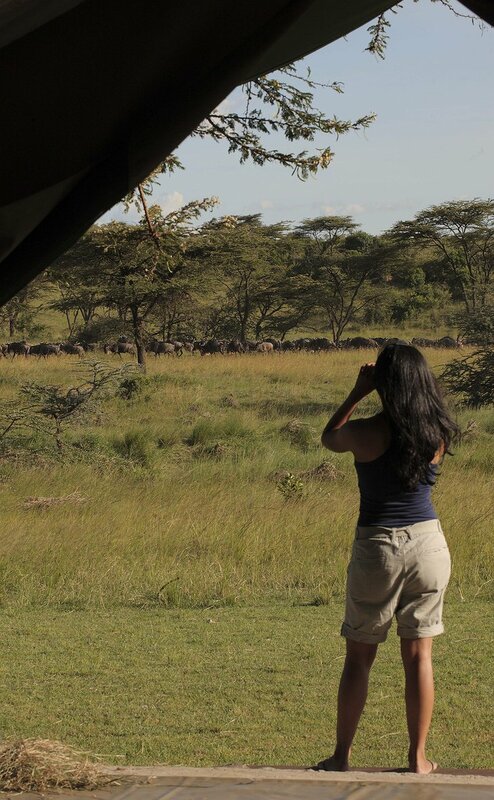 The tribes are happy to take you on a tour through the game reserve to see elephants, zebra and giraffes. In return, Richard’s Camp funds a non-profit organisation dedicated to conservation and is run by the Masai people themselves. 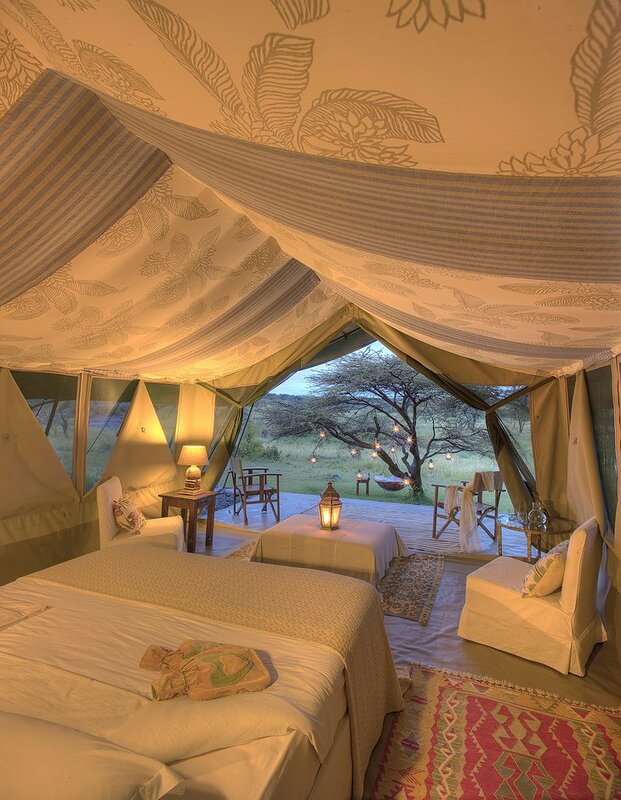 Your tent is luxurious but you can tell that from these photos. 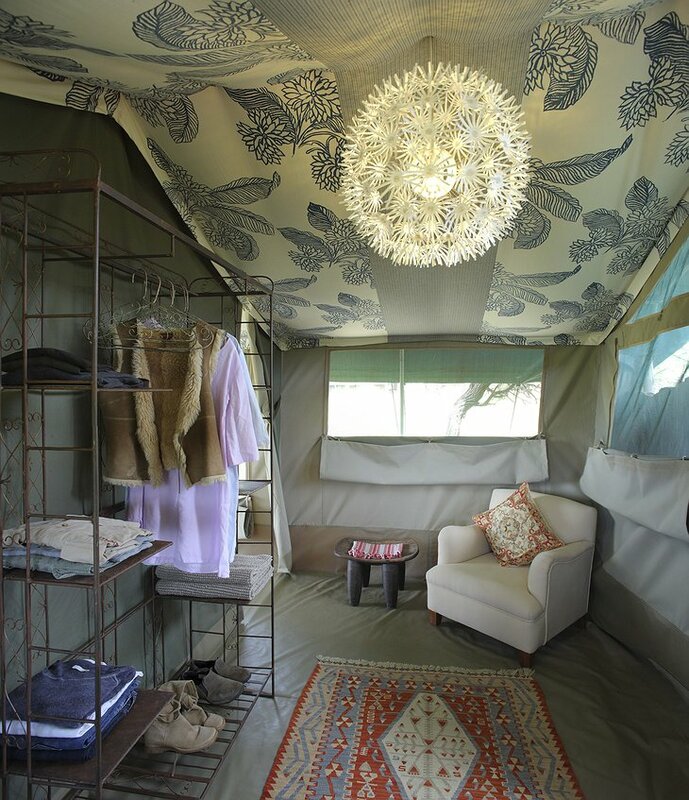 Each tent is powered by solar electricity which allows you to have a hot shower and electric light at all hours. 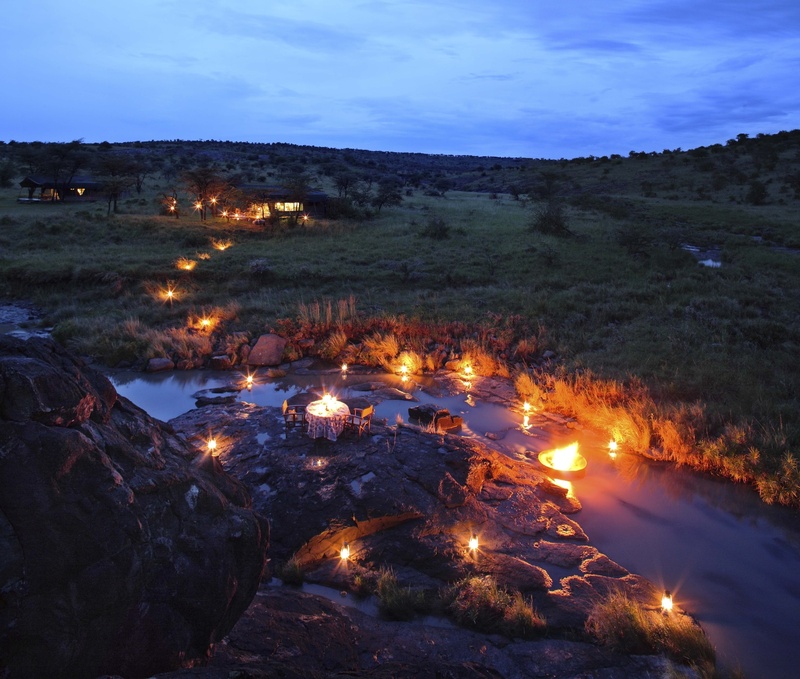 Meals are always served under the stars and there is even a candlelit bath, located in secluded woodland. Daytime explorations with Masai guides will take you down to the hippo baths, rhino herds or to the local villages to explore bright-eyed native culture. You can also take a hot air balloon ride over the Savannah, nice. 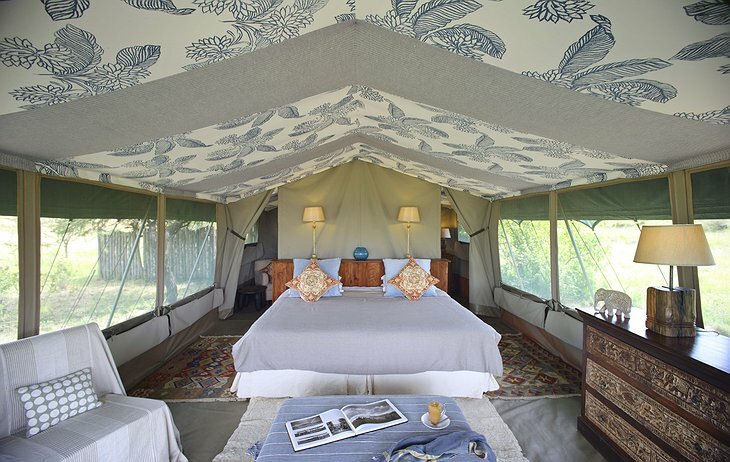 Richard's Camp, Masa Marai, Kenya from Jetset Extra on Vimeo.